It looks like leverage by the promoter is an additional twist in the Satyam tale: See Hema Ramakrishnan in Economic Times. An editorial in Financial Express on banking. Bibek Debroy on India's responses to the slowdown. Mahesh Vyas looks at firm level data in understanding the impact of the slowdown. P. Vaidyanathan Iyer has a story about how the recent RBI easing came about. An editorial in Financial Express on financial sector policy. Shally Seth and Baiju Kalesh on defaults by truckers. T. N. Ninan looks back at 2008 and says: can we please have better measurement? Muthukumar K. has an article in Business World about buybacks. I think of it as a positive for the outlook for stock prices. An editorial in the Financial Times about what is wrong with the G-20 process. 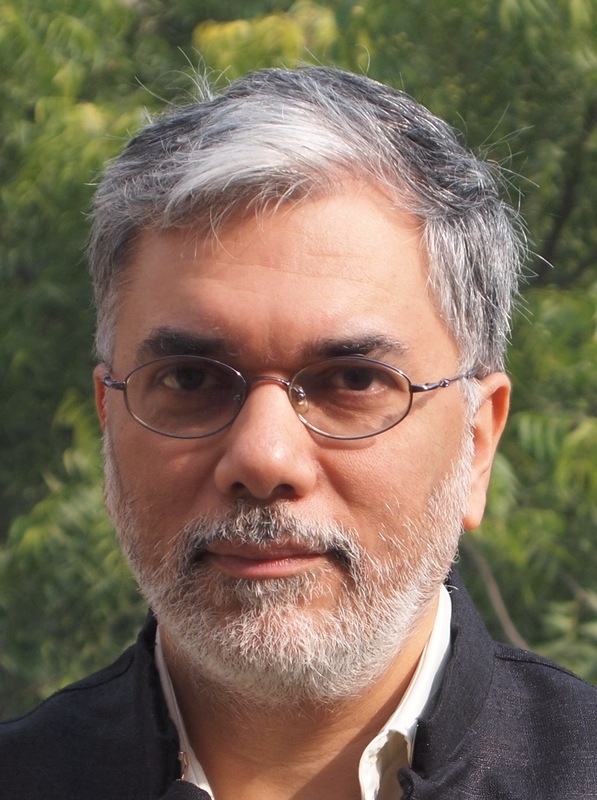 Paul Krugman's recent NYT column gives fresh insights into why public expenditure in India is not the answer to combating a downturn. John Taylor has a devastating critique of the US Fed in the paper The Financial Crisis and the Policy Responses: An Empirical Analysis of What Went Wrong. Eduardo Porter in New York Times on ponzi schemes. A fascinating story about recruitment abroad by Chinese financial firms. This reflects an opportunity for the firms left standing in these difficult times. There are already some signs of a flow back of people moving to India. What's interesting in this Chinese story is that the large Chinese firms seem to be actively recruiting in the US and elsewhere, and their targets include people of all nationalities. Robert E. Lucas, Jr. on Bernanke's unorthodox approaches to monetary policy. The important new idea that I got here was that given a choice between (a) a central bank buying a variety of assets with credit risk in the economy vs. (b) direct fiscal activism, the former is a better way of doing counter-cyclical policy because it avoids the political economy difficulties of fiscal tools. And if I may add, it is easier for monetary policy to unwind these unusual interventions (just sell these assets) as opposed to getting unusual fiscal policy interventions to be unwound. You might like to also read this. Sincerely grateful for referring to the paper by John Taylor. Just too good. Anything similar to that first graph (loose fitting) available for India somewhere ? The first graph superposes the policy rate with the rate that would be computed off a `proper' Taylor rule. There are several hurdles which have to be crossed to get there. 1. Operationalising a Taylor rule requires having estimates of the stuff on the r.h.s. : we'd need to have a forecast of inflation and a forecast of the output gap. The models which make these forecasts haven't yet been figured out in India. 2. Making the graph requires agreeing on what Taylor rule to use. One strategy is to estimate what's RBI's Taylor rule. In my knowledge, this has been done twice so far: by Vineet Virmani (who was then a Ph.D. student at IIM Ahmedabad) and in a BIS working paper by Mohanty & Klau which dates back to 2004. These parameter values could be utilised. 3. But the trouble is, there are obvious problems with the Taylor rule that's suggested by these parameters. E.g. we know that monetary policy is procyclical when the inflation coefficient is below 1. But the above estimates show that RBI's Taylor rule has an inflation coefficient of well below 1. So if you want to make Graph 1 of Taylor's paper, which is supposed to compare the actual course of policy against some normative yardstick, do you use RBI's Taylor rule? It would make more sense to use standard parameter values from the literature such as 1.5 for the inflation coefficient and 0.5 for the output gap. That'd give us 3 lines on the curve: Actual behaviour; behaviour under RBI's Taylor rule; behaviour under a normative Taylor rule with sensible properties.